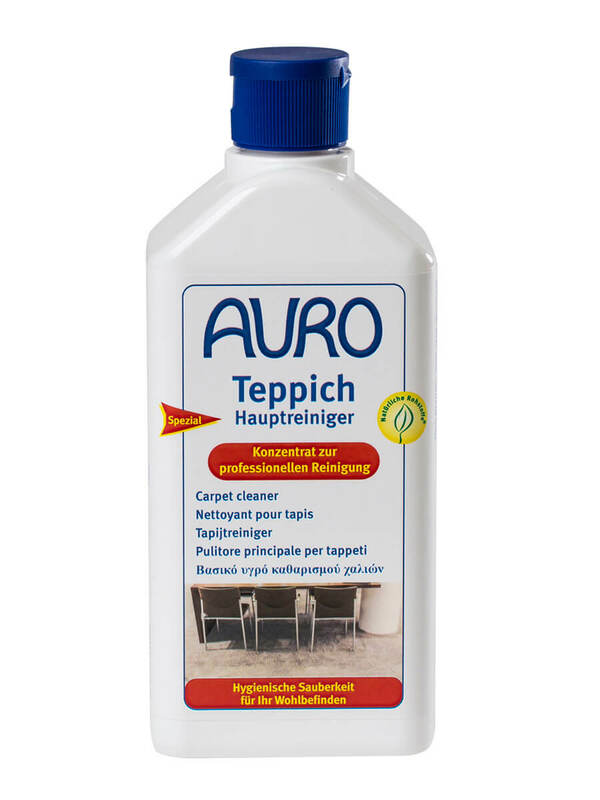 Hoover the carpet, treat stains and dirt with Auro Stain remover spray no. 667 and Carpet pretreatment agent no. 665. 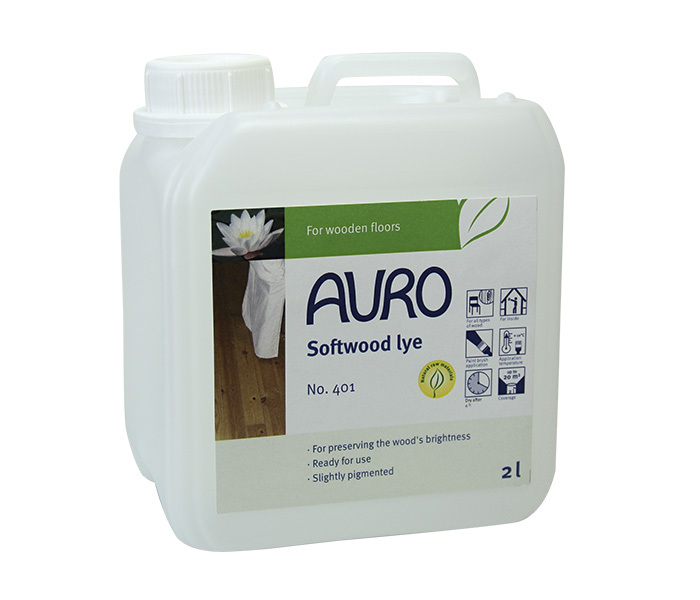 Depending on the degree of soiling, add 10 to 25 ml of Auro Carpet cleaner no. 669 to 1 l of warm water and fill this into the machine. Let dry for at least 24 hours, then hoover. Do not use on carpets made of sisal, silk or coconut fibres. Do not soak bonded materials or burlap backsides. 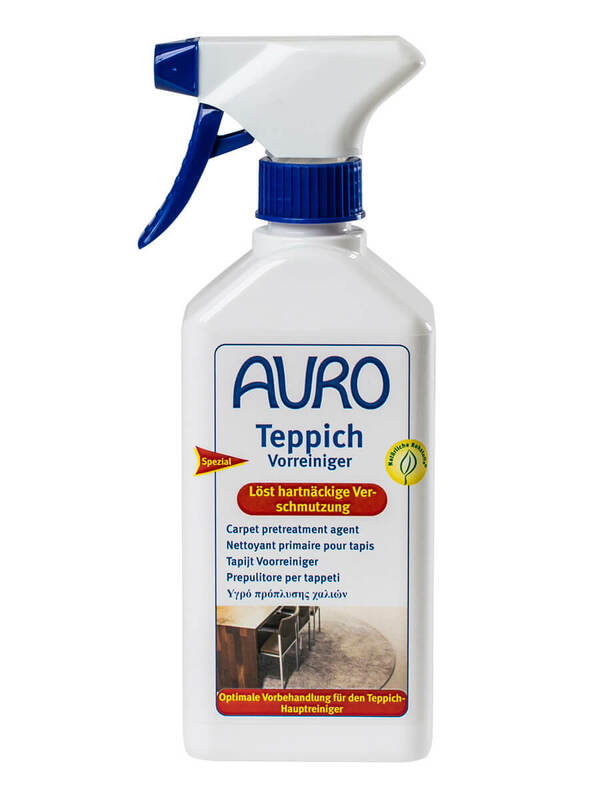 Test the colour fastness of the carpet on a hidden spot.